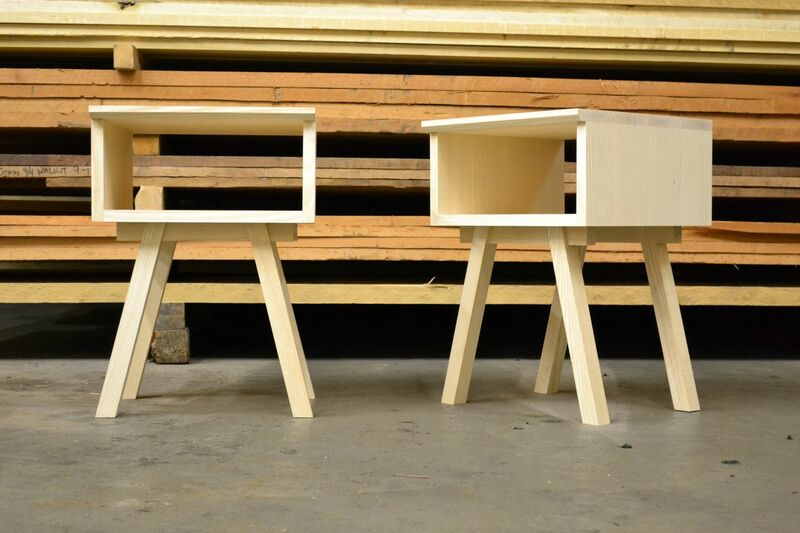 End tables. Photographed in Ash. Available in any species.